Dudes, in all recorded history no blogger has ever amounted to anything! 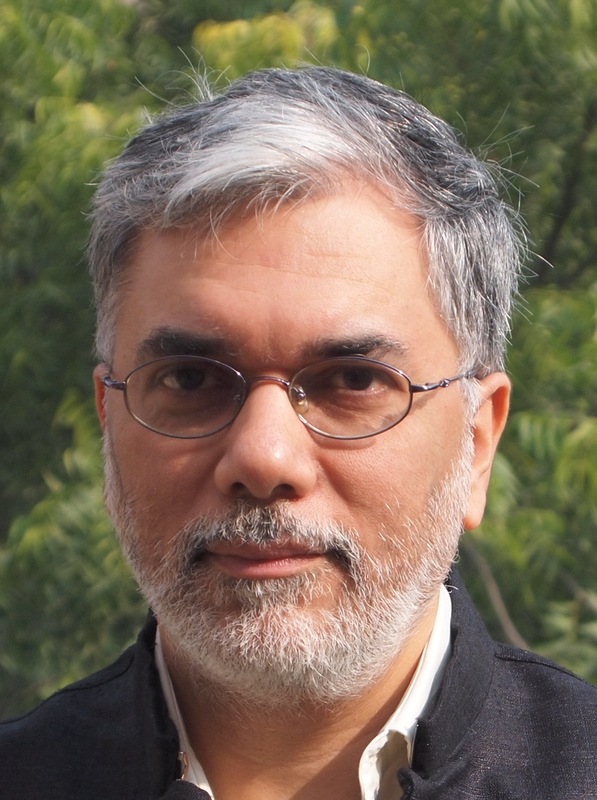 Ajay Shah may not be or become the RBI Governor (one never knows...) but I feel that the same should not stop persons who mould / shape our country's economic policies and future from giving due consideration to his writings / seeking his opinion in the process of making crucial economic decisions. At the same time Ajay Shah hoping that you would continue expressing your views in a timely, clear and forthright manner so that everyone can be aware and benefited.